We will be showing the National Theatre’s live broadcast of Manchester International Festival‘s production of Macbeth on Saturday 20th July. Tickets for the performance have now sold out. 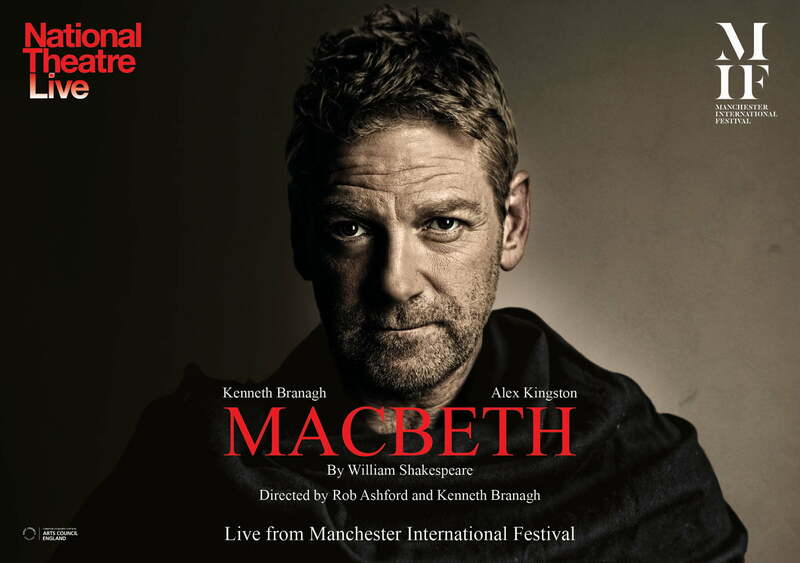 With Kenneth Branagh (My Week With Marilyn, Hamlet) in his first Shakespeare performance in over a decade as Macbeth, Alex Kingston (Doctor Who, ER) as Lady Macbeth and direction by Rob Ashford and Kenneth Branagh, this electrifying new production of Shakespeare’s tragic tale of ambition and treachery unfolds within the walls of an intimate deconsecrated Manchester church. Please note that this performance begins at the later time of 8.30pm and that that there is no interval. Please arrive by 8.00pm to register and order drinks if required.